At Mountain Graphics, enivronmentalism is one of our core values. 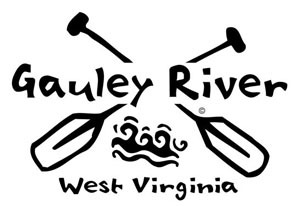 Reduce, Reuse, Recycle is our mantra. Our printing shop is in a refurbished barn. We make our staff use towels instead of paper towels cuz every little bit counts! 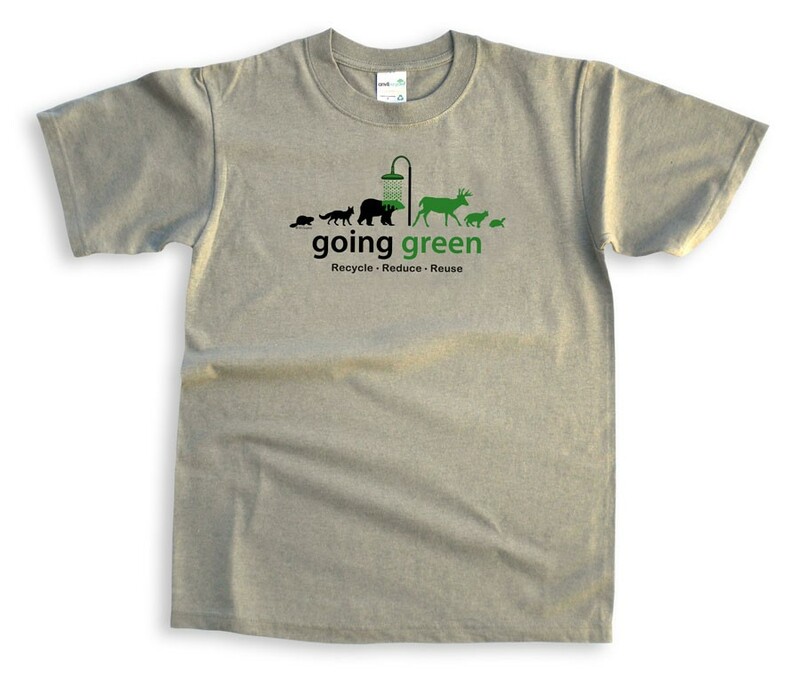 In Celebration of Earth Day, you'll receive a free Going Green Sticker when you order a Going Green T-shirt. 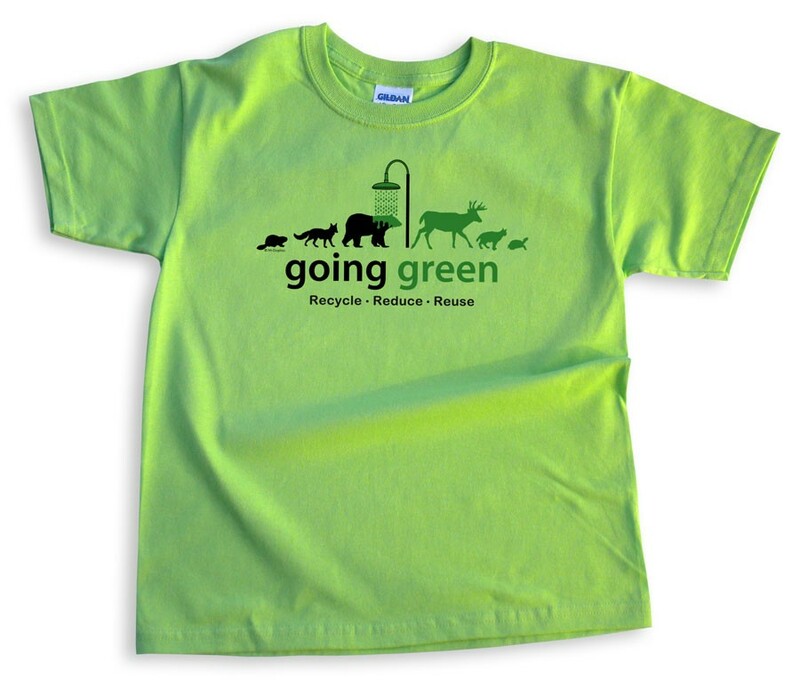 This offer applies to both the adult and kids' Going Green T-Shirts. Order soon, this offer ends April 28th 2013. 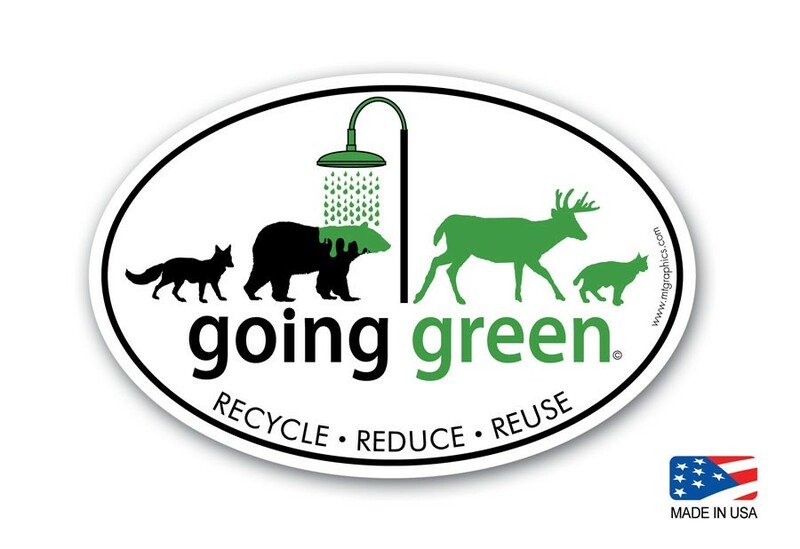 Check out our Going Green products by clicking the images below or visiting our Deals Section.